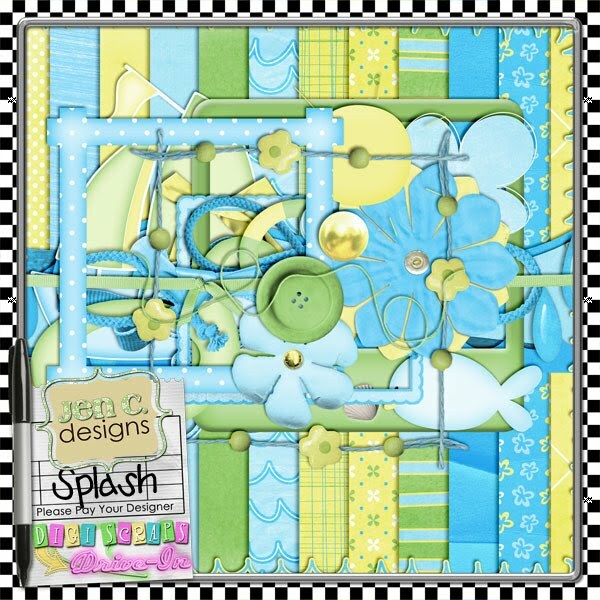 Jen C Designs: Daily Download Starts Today! I'm sorry to bother you but I can't find the thread where the daily downloads starts. Can you help me? Thank you so much for the heads up on this. You've made a wonderful kit for digiscraps drivein. I always grab their daily downloads and wondered when the august one was starting. Thanks also for the paper pack. Chris - thanks for posting the details! "LifeAsDinkers" - yay! Thank you so much! And Nancy - hope Chris was able to help!! Thank you so much for this post. 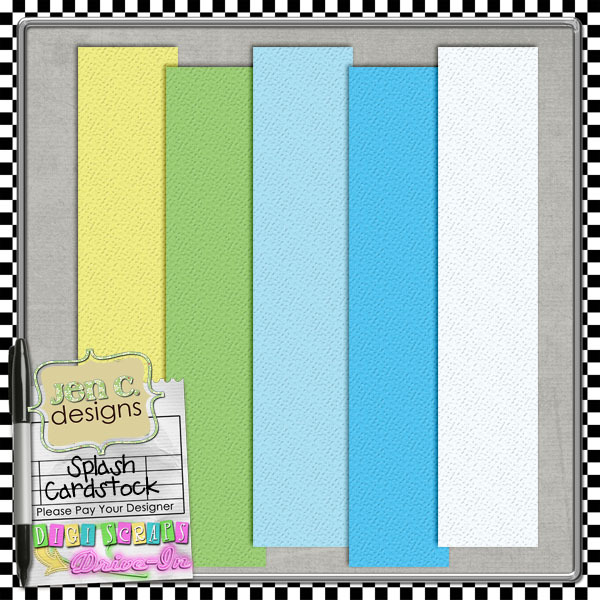 I want to let you know that I posted a link to your blog in CBH Digital Scrapbooking Freebies, under the Elements or Papers post on Aug. 19, 2010. Thanks again. 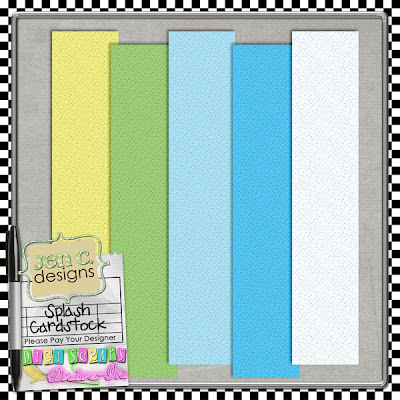 Thank you so much for the great add on papers and the kit in the DigiScrap Drive In.